The US Justice Department attacked Monday a court ruling that allowed June's $85 billion mega-merger between AT&T and Time Warner to go forward, saying a federal judge had relied on faulty economics. Federal prosecutors are asking a US appeals court to reverse the decision, which they say ignored the fact that American consumers are likely to pay hundreds of millions more per year for television services. The June decision by US District Judge Richard Leon had dealt a stinging defeat to the Justice Department and handed a total victory to the companies. But, in a brief filed Monday with the court, the agency said Leon had ignored economic theory by finding that Time Warner would not enjoy greater bargaining power over pay-TV distributors once the merger was complete—possibly withholding highly popular content from HBO, CNN and others in order to extract higher fees from distributors. "The court agreed that Time Warner enjoyed bargaining leverage before the merger but it illogically and erroneously concluded that Time Warner will have no increased leverage post-merger because blackouts are 'infeasible' so Time Warner cannot credibly threaten them," the brief said. "The court's reasoning makes no sense, rendering clearly erroneous its analysis of the evidence on increased bargaining leverage." The case had been closely watched as setting a benchmark for other big corporate mergers in the media and communications sector. In his original ruling, Leon had said the case fell short on all counts and urged the government not to lodge an appeal that would cause "irreparable" harm to the two companies after a year and a half of delay. He maintained that the government's claim that pay TV costs would rise from the tieup was based on "speculative" logic and that its study from an expert witness was contradicted by other evidence from the government. The deal brings together AT&T's networks and its DirecTV subscription service with the media assets of Time Warner. The companies have argued anti-trust concerns are unjustified because they are not in the industrial sectors. 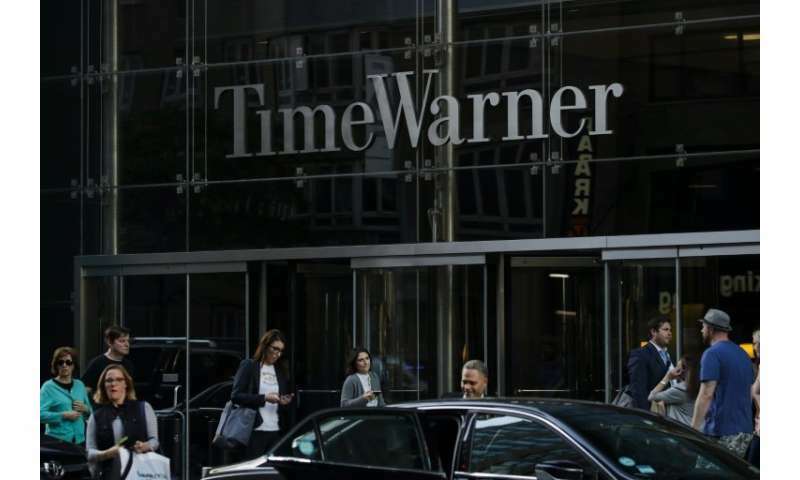 AT&T has promised to let the Time Warner properties, renamed Warner Media, operate independently until 2019. AT&T and Time Warner argue they need more scale to compete with online rivals like Netflix and Amazon, as well as with Silicon Valley giants like Apple, Facebook and Google, which are expanding in the rapidly evolving sector. President Donald Trump had previously denounced the AT&T deal, vowing that his administration would block the merger because it would concentrate corporate power. This fueled speculation that Trump could be retaliating due to critical coverage of his administration from news broadcaster CNN, a Time Warner property.